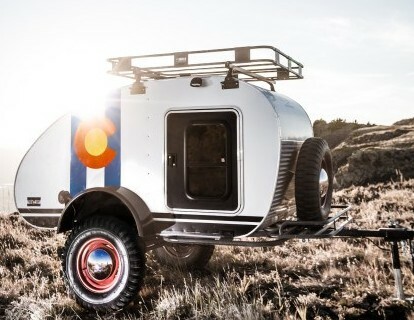 uppliers – 90 percent of the materials are sourced locally in Colorado’s Grand Valley – and most of their clients prefer to come pick up their purchases at the workshop, where they are within two hours of countless camp sites, parks and public lands to trial their new caravans. Not to mention, it satisfies the Purser’s personal desire to be surrounded by nature and family. Learn more about Vintage Overland here.